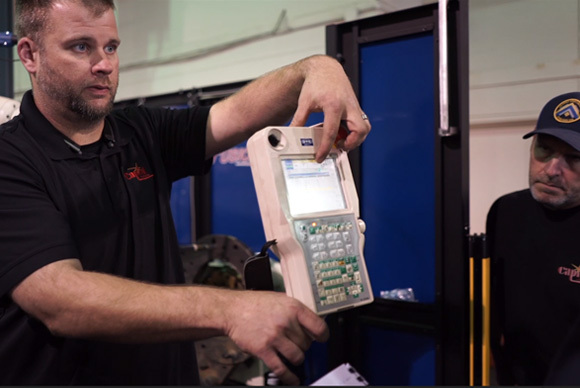 The team at Capital Machine® consists of dedicated industry professionals committed to a common goal of providing our customers with the very best results and return-on-investment when they select equipment from Capital. 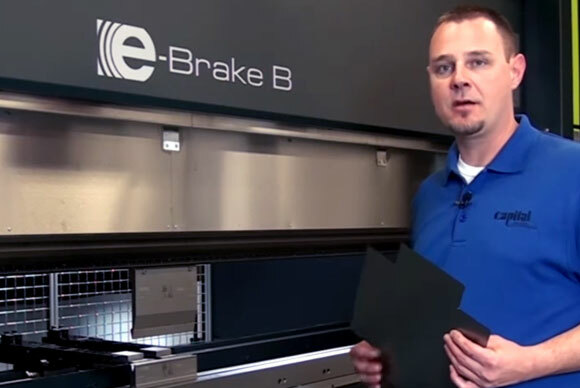 Let us show you how Capital brings more “Value-Added Services” to the metal fabricating industry than all others. Scott has been with Capital since 2007. He is factory-trained in Advanced Manufacturing Engineering and Virtual Simulation. Scott currently assists customers with Training, Service Scheduling, On-Site Support, Technical Support, and Installs. 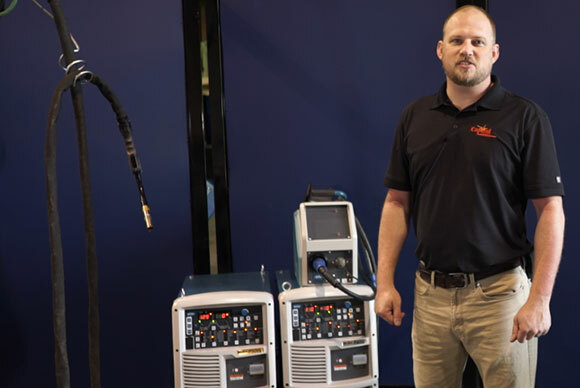 Wes has been with Capital since 2017 and has been working as a Welding Manager since 2002. 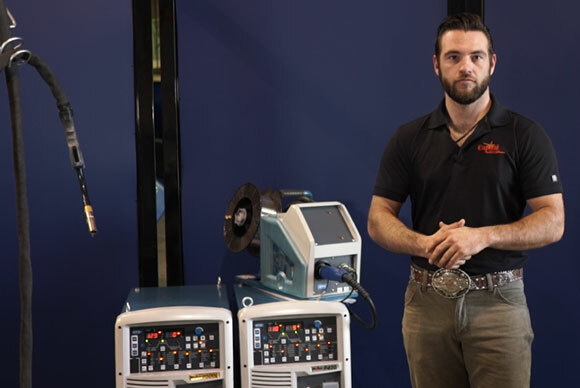 From precision metals to structural steels Wes knows many forms of welding with various materials in GMAW and GTAW. 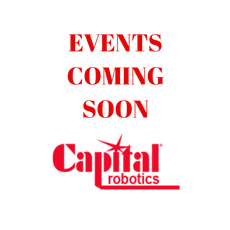 Brennan has been with Capital Robotics since 2017. 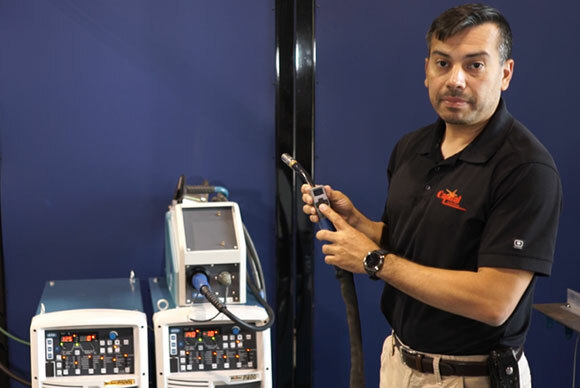 He conducts the FD Training program in our Dallas showroom and On-site training courses. Brennan also assists with service calls and installs. 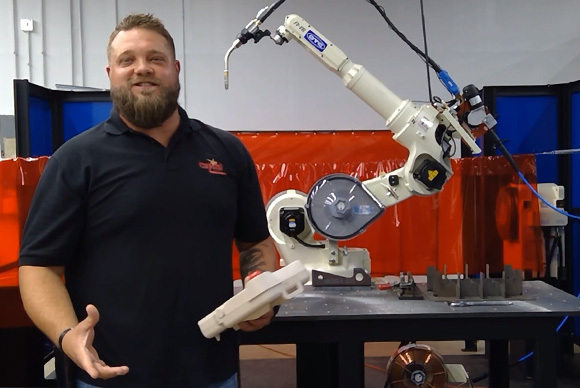 Bryan has been with Capital Robotics since 2002 and is currently a Sales Manager. He is a certified Welder by trade and offers extensive knowledge of applications and multiple alloys. Jesse has been in the Metal Fabrication industry since 2006. He has worked for Capital since August 2014 and previously worked for OTC Daihen for 4 years. where he was overseeing a department of twenty-one employees. Lyle would be the first one to offer help, to any of us. If you live/have lived near Corporate in Tampa chances are good that Lyle came to your residence to repair appliances, computers, lawn equipment etc. Lyle was a very good person with a big heart and as I type this post and we reach for the kleenex, it’s hard to accept the void here at Capital Machine Technologies Inc, Lyle you will be terribly missed. ability to onboard new team members and his humorous disposition; Jim was an asset to customers and the organization. Jim leaves behind 3 lovely daughters and his family at Capital that will miss him terribly so. Please, keep Jim and his family in your thoughts and prayers as they go through this difficult time.